Apple India Senior Executive Mr.Sharad Mehrotra has formed a Mobile Handset Company named "HYVE" it is working on making of Android Based Smartphones in a reasonable price. And Company has also announced its Launch date 15th of June 2016 and they decided to Launch their two Android based Smartphones in this Event, which is happening in New Delhi. The Company head, Mr.Sharad Mehrotra previously worked with a World Famous Brand Apple as Mobility Head in India. He left his job and decided to set up his own Mobile Handset Company to join and compete in the World's Fastest Growing Business. 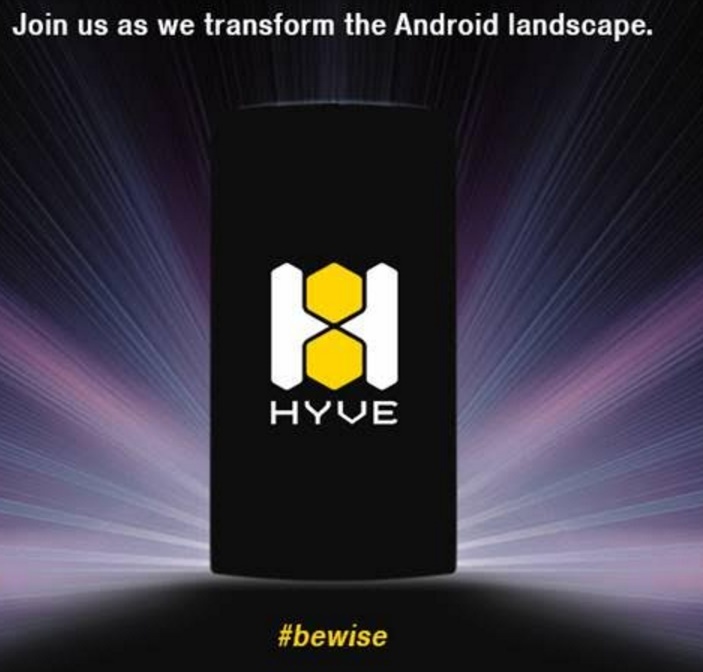 HYVE is formed to compete with the all other Android based Smartphones big brand names available in the Indian market. The company has decided to launch 15K to 20K price segmented flagship devices as of now. Along with Smartphones HYVE is also working on Smartphone accessories segment. 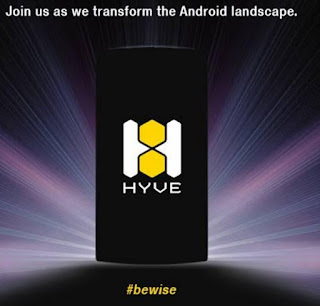 It promised to build premium and compatible accessories under the brand name of HYVE. Company head Mr.Mehrotra has been with Apple India since october 2007, and now he founded his own Brand Mobile "HYVE" joining hands with Mr.Aditya Aggarwal. Mr.Sharad Mehrotra has 18years of experience acrross business development & Marketing with India's top telecommunication company Bharti Airtel and Apple India. His Co-Founder Mr.Aditya Aggarwal also an experienced person who headed Euphoria. 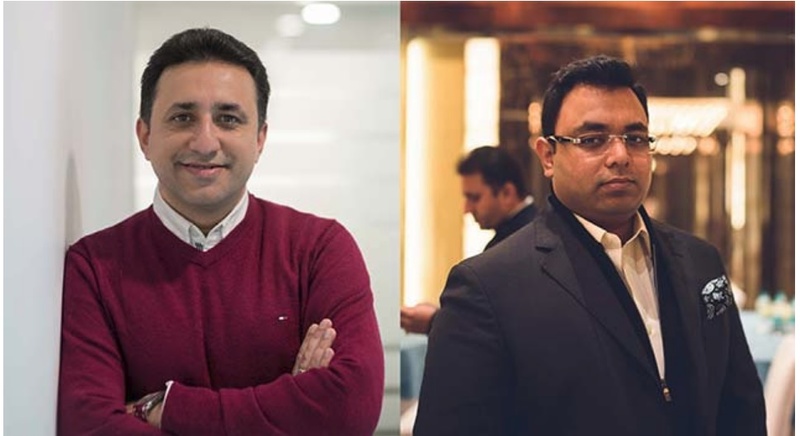 At HYVE, Mr.Aditya Agarwal will be Managing Director and Chief Design Officer while Mr.Abhishek Agarwal is joint MD. And at HYVE Mr.Mehrotra will look after the Sales and Business aspects of the Newly Formed company as CEO.